In this game, you play an Aisha named Eamaan. All of his petpets are covered in petpetpets! It is your job to save the petpets from those nasty pests. You will help six different petpets by exterminating the petpetpets that are overtaking them. You are in charge of spraying the Pest-B-Gone on those pesky petpetpets! 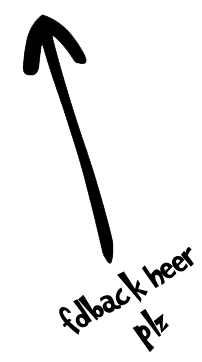 Use your mouse to play the game. To destroy a petpetpet, click your mouse directly on it. On the top of the screen is the "Pest-B-Gone" meter. Keep your eye on the meter, because if you run out of Pest-B-Gone to spray, your game will be over. At the bottom of the screen is another meter labeled "Itch-O-Meter." Pay attention to this as well. 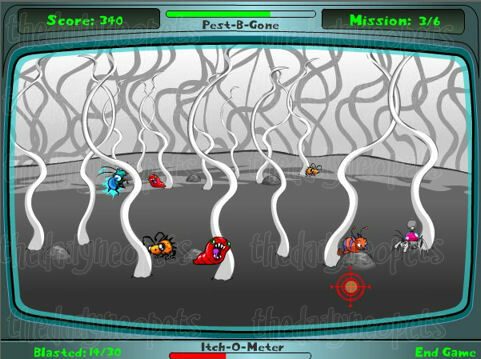 The Itch-O-Meter will fill up as you miss exterminating petpetpets, and if it fills completely your game is over. In the bottom left of the screen is a counter to tell you how many petpetpets you need to destroy and how many you have blasted so far. In the top right, you can see what mission, or level, you are on. Lastly, the top left shows your current score. Each species of petpetpet is worth a different amount of points. The petpetpets that are worth the most points show up in later levels. The more points the petpetpet is worth, the harder they are to destroy, since they tend to be in difficult places to shoot. When playing the game you may run short on Pest-B-Gone. To fill up on Pest-B-Gone, shoot the green robotic petpetpet. During the game you will also come across a pink robotic petpetpet. When you shoot the pink robotic petpetpets, they will explode and destroy all of the petpetpets in sight. Watch your meters. In early levels, it's okay to miss some petpetpets on purpose in order to increase your score. However, make sure you pay very close attention to your Pest-B-Gone indicator and your Itch-O-Meter. Neglecting these two meters can cause you to lose the game quickly. When your Pest-B-Gone is running low, try not to shoot any petpetpets until you see a green robotic petpetpet to refill your meter. Shoot the robots. Whenever you see a robotic petpetpet, be sure to shoot it! 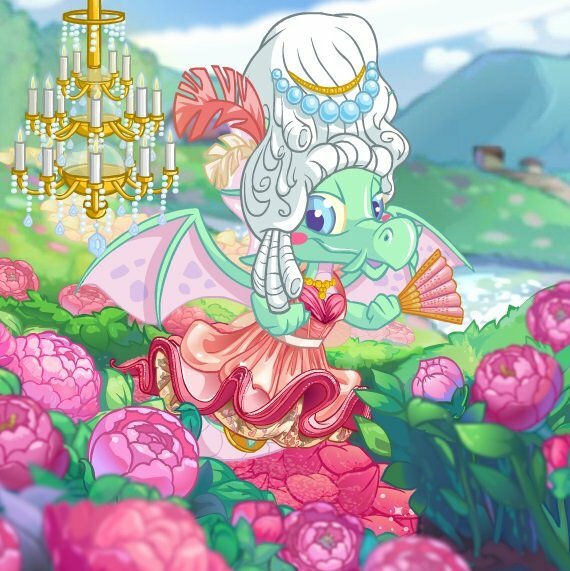 The green ones can help stop your game from ending, and the pink ones can be a great help in destroying the petpetpets. 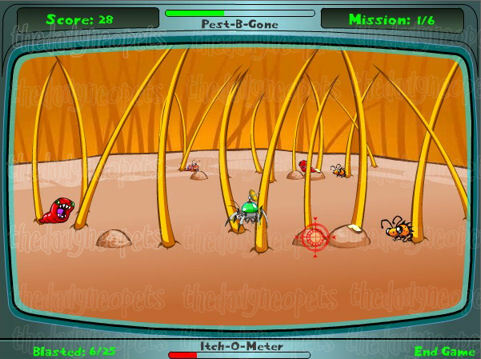 The petpetpets exterminated by the pink robotic petpetpet will still go towards your total blasted in that particular mission, and that one shot can save your Pest-B-Gone! Shoot the clusters. When multiple petpetpets are clumped together you can occasionally destroy more than one with one shot. To do this, try to aim for the middle of the cluster. Shooting any robotic petpetpet near the pests will also destroy them. This doesn't work every time, but it's always a good idea to try! Type pest to refill your Pest-B-Gone if you are running low. This game takes a lot of practice! It moves quickly and requires you to be very fast at clicking your mouse. Remember to keep an eye on your meters and shoot those robotic petpetpets and you should be well on your way to earning some Neopoints! The Snowager is awake. He'll be sleeping in 6 hours, 12 minutes.